In 2018, there is a shortage of housing and high demand of buyers, which means good things for you. 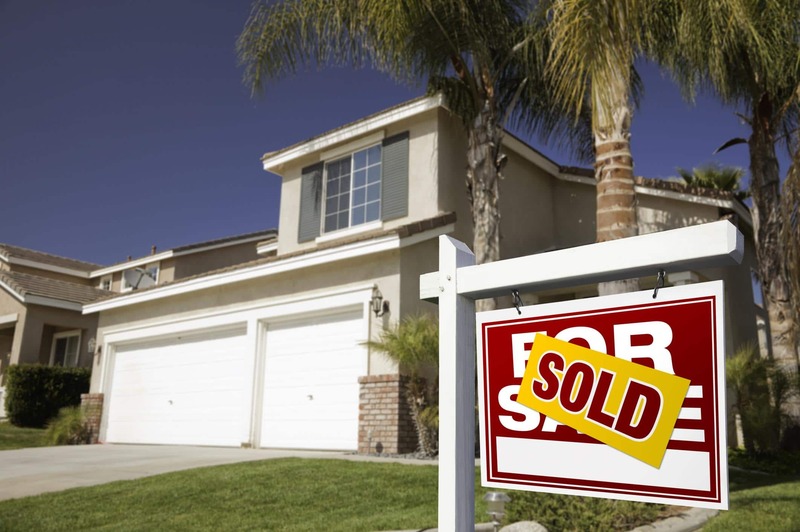 Putting your house on the market early in the year means you could potentially sell it faster. The best time to move is in the spring and fall, so listing your house now would meet that timeline. People are looking for houses, so when there’s a shortage that means it’s good for sellers! If you’re debating selling your home, here are some reasons that you should consider before you decide to close the book on that idea. In 2018, interest rates on homes are very low. They are expected to rise, though, so getting your house on the market fast is extremely important. Low-interest rates will drive buyers to purchase homes now since they will want to get a good deal while the getting is good. Bidding wars are also something that will come about because of the low-interest rates. A bidding war will be beneficial to you, making it more likely you receive your asking price, or at least close to it. Low-interest rates and desperate buyers mean you sell your home faster. The lower rates can benefit you as well when you look to purchase your next home, making it a win-win for you. With the economy starting to stabilize, people are more comfortable and confident in purchasing a new home. An income increase means more money in their pocket, which ultimately translates to more money in your pocket. The tax breaks buyers can receive from a home purchase also makes it a wonderful time for them to purchase your home. 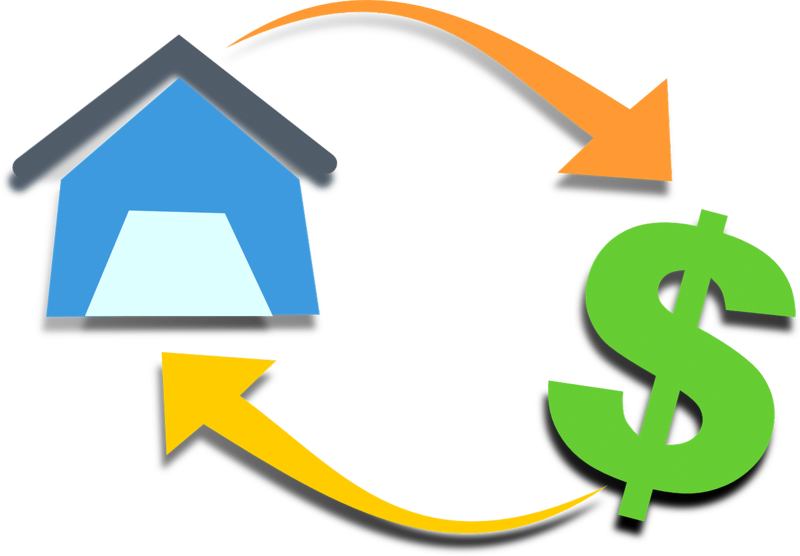 Selling your home right away usually means a more significant profit for you in the long run. The longer your house sits on the market, the more the market value of your home decreases. When determining your asking price, make sure it’s realistic. Buyers and real estate agents have access to so much more information now than they ever have with the advancement of technology. You want to make sure that you are not cutting yourself short by asking too low of a price, but you also don’t want to make the price so outrageous that no one wants to buy your home. Homes for Heroes Affiliate Real Estate Specialists are knowledgeable and experienced in determining the right price for your house. Sign up to speak with the local Homes for Heroes Affiliate Real Estate Specialist in your area, and let them help you determine the right asking price for your home. , so it is a great idea to market your home to that generation. In the past few years, they have made up a significant amount of homebuyers. Chances are they will buy in more expensive markets because they are getting further into their career, which means they are making more money. The more money they make, the more money that goes into your pocket when you sell your home. They are transitioning from renting to becoming homeowners, and this is definitely to your benefit. Renting a home cost so much more over time rather than buying one. Updating your home to make it more appealing to millennials is beneficial. Try and make your home energy efficient to make it more attractive. New technology helps also, but it’s not a requirement. Since there’s a shortage in the number of homes available compared to the number of buyers, 2018 is a great time to sell your home. Buyers are getting worn out from looking for a place to call home because there aren’t that many for sale in specific areas. Putting your home on the market early will help you to beat out the competition of new construction. Since new developments are on the rise in some areas, you want to make sure you do everything in your power to make your house more appealing than more modern homes. Staging your home is a good start. Making sure your house is ready to go early in 2018 is a must. You want your house on the market soon this year since people are searching now so they can move during the spring. Start staging your house for the buyer. Depersonalize your home and make sure to remove all the unnecessary clutter from it. Your house should always be show ready. Increase your curb appeal as well by planting some flowers, painting your porch, and cleaning up your yard. You have to beat out the competition, and curb appeal is one way to do it. 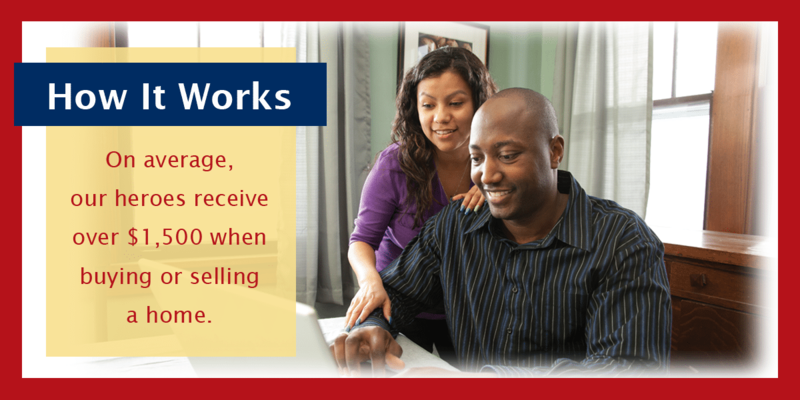 Enrolling in the Homes For Heroes program can also save you a great deal of money. We have specialists that will help you throughout the process of selling your home and help you receive the maximum profit for your home available. When you sign up, you are assigned a specialist that will go over everything with you and make selling your home a smoother process. Homes for Heroes is an excellent program to help with buying and refinancing options for you when you go to purchase your next home as well. Selling your home this year is an excellent idea if you’re ready to take that step. Make sure to research all options available and sign up for the Home for Heroes program to save yourself a little bit of cash. Promote the selling of your house yourself and with the assistance of a real estate agent. You can promote the sale of your home by telling your neighbors and using different social media options. Posting on social media will give you access to a wide range of people, meaning more people will know about the selling of your home. The best part about social media is that you can use it for free to reach thousands of potential buyers. Use the shortage of housing and the high demand of buyers to your advantage. Get your house on the market now for a better chance of closing a solid deal where you and the buyer are both happy.